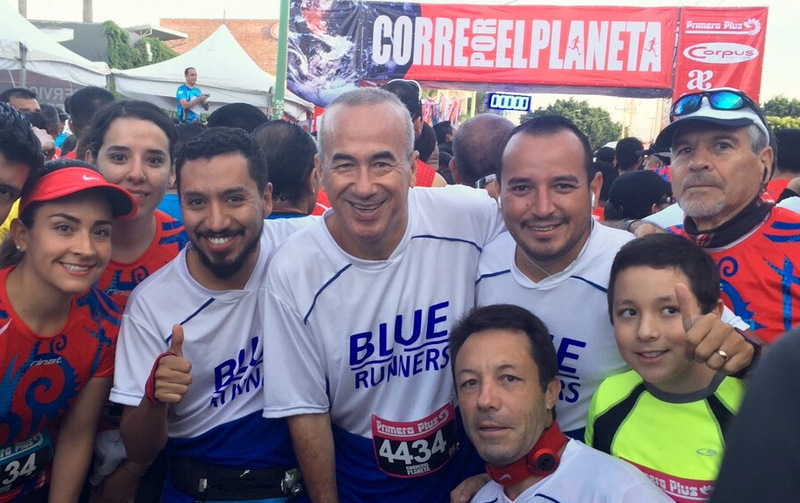 Run for the Planet is a race benefitting the reforestation of the city of León. 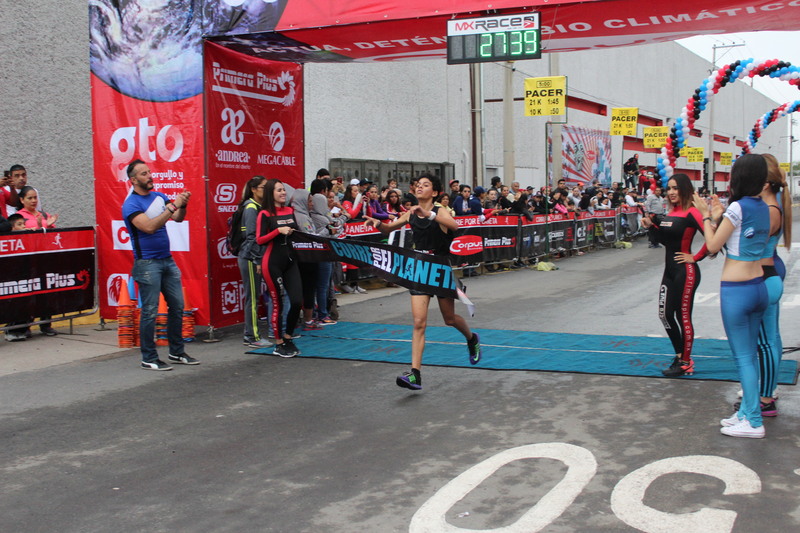 It is one of the most popular races in the city of León, with a series of local bands that encourage you through every kilometer. The route runs through the city center and the river boardwalk. You will pass through one of the most beautiful avenues in the country and the Lion's Arc Monument, indication of the influence that France had in the construction of the city. 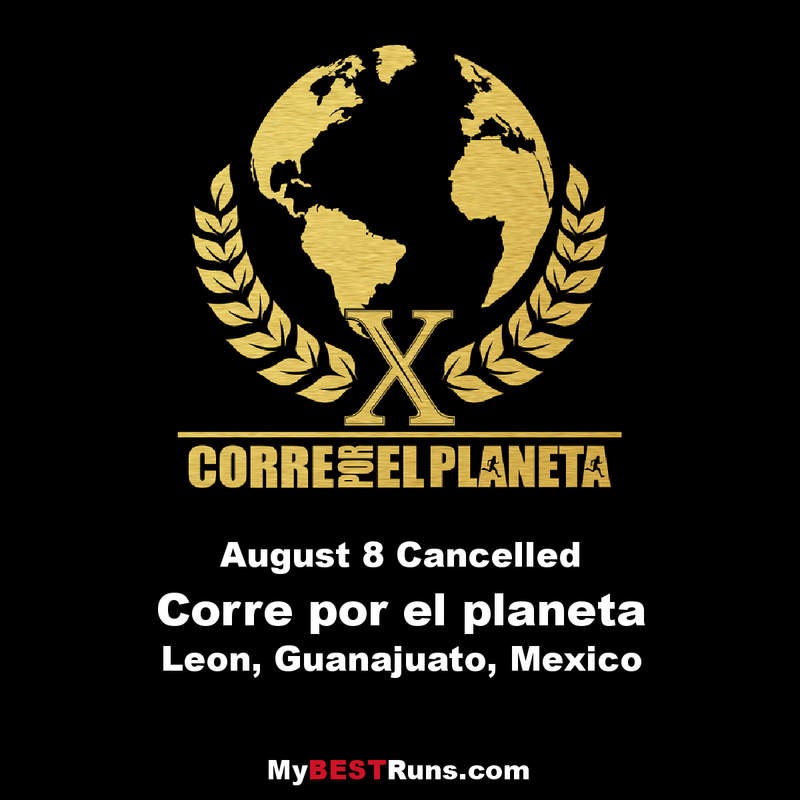 The cash prize equals 62,000 pesos (approx. $3650.00 US).